Dr. Frank Lipman is an integrative and functional medicine physician and the founder of Eleven Eleven Wellness in NYC. In his monthly column for R29, he talks about the latest health and wellness news; his favorite stay-healthy tips and tricks; plus answers your questions on how to be your healthiest, best self, every day. There’s a myth that has been permeating our society for decades – that fat makes you fat. The concept is outdated and simply not true. It’s the sugar, gluten, and chemicals in our food that are the real culprits. Don’t assume that low-fat foods are going to help with weight loss – they are often higher in sugar and other chemicals that actually cause you to put on weight. Fats are not only essential for almost every aspect of health, but they can actually aid in weight loss. Although it is high in saturated fat, coconut oil is made up of medium-chain fatty acids that have been shown to actually speed up the metabolism because they are converted into energy so quickly. A study from the American Journal of Clinical Nutrition showed that replacing long-chain fatty acids (found in refined vegetable oils) with medium-chain fatty acids increases metabolism and also helps burn off stored fat. Coconut oil is also associated with lowering blood sugar levels, which is another factor in weight loss. Avocados are delicious, creamy superfoods that are full of healthy fats and nutrients that can aid in weight loss. 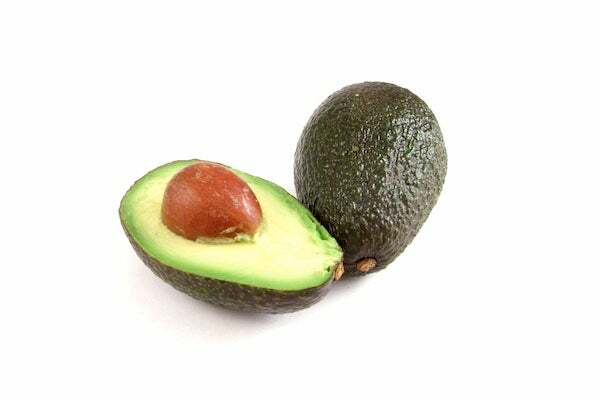 Avocado is high in monounsaturated fat, and research has shown that this type of fat can aid in sugar metabolism and keep you feeling full longer. Avocados are also rich in the amino acid L-carnitine, which the body requires for fat metabolism. There’s a reason people rave about the Mediterranean-style diet – it’s rich in olive oil, which has numerous health benefits, including weight loss. Studies have indicated that the monounsaturated fats in olive oil can help the body break down fat and keep you satiated longer. Olive oil’s healthy qualities are best preserved when it’s unheated, so drizzle it on your meals and use it to make salad dressings. Eating the right portion of nuts and seeds (about a handful) can help you lose or maintain weight by satiating your appetite and stabilizing your blood sugar levels. When it comes to nuts, try almonds, walnuts, or brazil nuts. With seeds, go for flax, chia, hemp, sunflower, and pumpkin. Don’t forget the nut and seed butters! Fats to avoid for weight loss are trans fats, which can be found in margarine, many packaged foods, vegetable shortening, and partially hydrogenated vegetable oils.